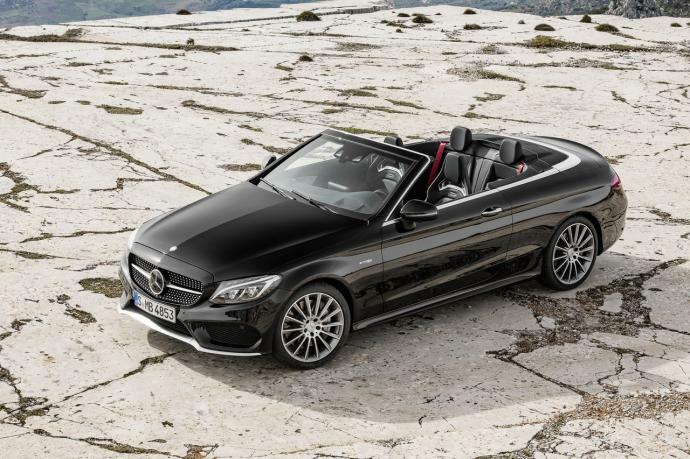 Pleasure would be the word to characterize the Mercedes C-Class Cabriolet! 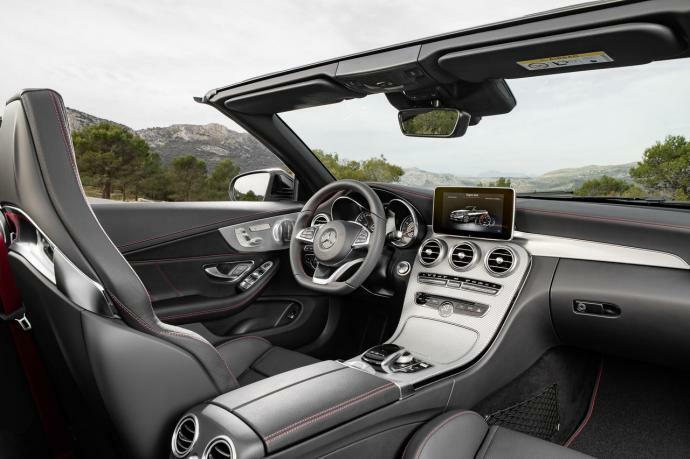 Its flexible engine, incomparable comfort, driving assistance systems, and convertible roof that deploys even en route, ensure that the Mercedes C-Class Convertible is a pleasure to drive. 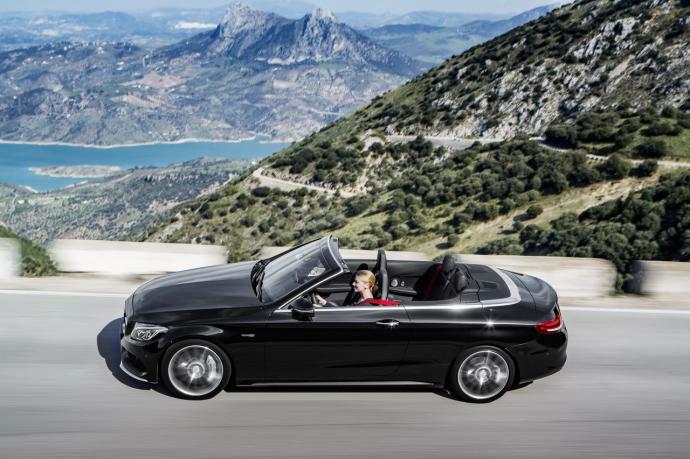 Luxury, elegance, and beauty make this wonderful 4-seater convertible a real success, bringing true happiness to anyone who has the chance to get behind its wheel. 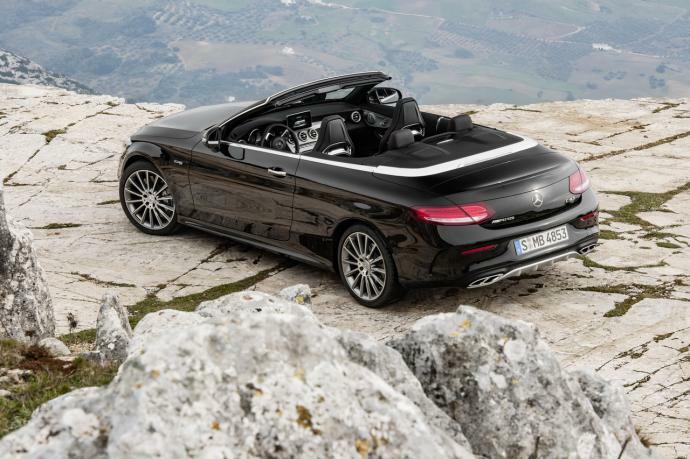 The Mercedes C Cabriolet is available for rent with Luxury & Services Rent on the French Riviera and in Paris.